I would like to inquire about your property Zameen - ID14278008. Please contact me at your earliest convenience. 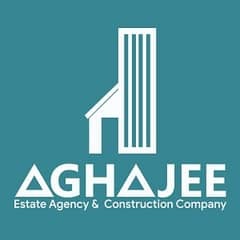 Agha Jee Builders Offers Under Construction Ground Floor Flat For Sale On Installments At Agha Jee Apartment Lehri Gate Near Asian Villas Having 3 Bedrooms With Attached Bath TV Lounge Kitchen Baloney Each Flat Own Car Parking Space On Just 10 Lac Advance And 1. 60 Lac Per Month Installment Best Location For Profitable Investment With All Facilities.